Winter is here! And we do have winter vacations. Also, the New Year season is round the corner, so, it is time to take a break and find respite in breathtaking places in India. As the mercury starts to fall during the months of November, January, and February, people are always eager for a getaway to South India where the temperature turns blissful than ever. Some people also do like to feels the winds of winter and enjoy the snowfall and winter sports up in North India. This winter has a lot to offer. So, don’t hold back, pack your bags and get ready for an exotic winter vacation. Here are the best places you can visit in India during winters. Winter is here! And we do have winter vacations. Also, the New Year season is round the corner, so, it is time to take a break and find respite in breathtaking places in India. As the mercury starts to fall during the months of November, January, and February, people are always eager for a getaway to South India where the temperature turns blissful than ever. Some people also do like to feels the winds of winter and enjoy the snowfall and winter sports up in North India. This winter has a lot to offer. So, don’t hold back, pack your bags and get ready for an exotic winter vacation. 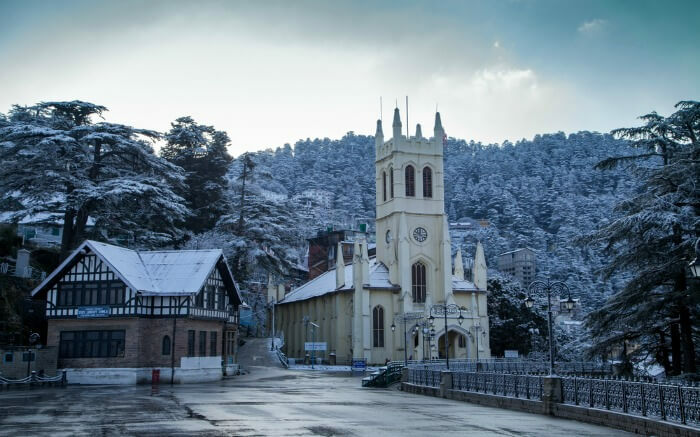 Here are the best places you can visit in India during winters. The winters leave Kerala and places around it with the most blissful temperature than ever. The Western Ghats and the backwaters add to Kerala’s unique charm and make it one of the most setout destinations for winter holidays in India. 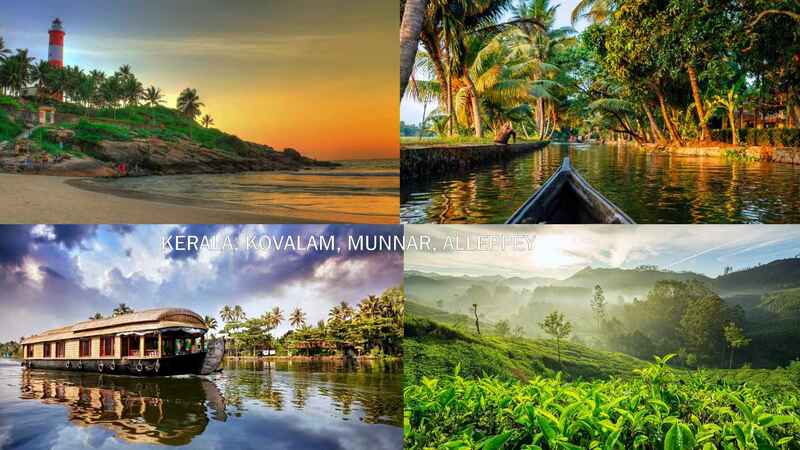 Munnar has tea plantations and museums; Kovalam is loaded with beaches, spice gardens, spas and ayurveda paradises’; while Alleppey is the place you cannot ever think of missing, it offers traditional houseboat stays and the best of backwaters experience in Kerala. 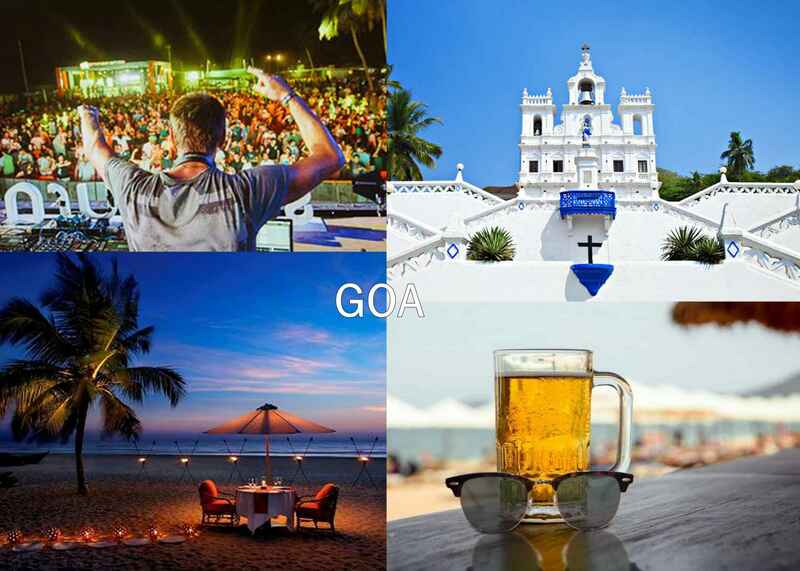 Goa has to be one of the most visited and loved winter destinations of India. There is no better season than winters to visit the beaches of Goa. The temperature is around 22 degrees which is quite perfect for a beach holiday. Enjoy the Portuguese architecture and cuisine, go for a deep under water diving to explore the beauty of the ocean, and dance to the DJ during the SUNBURN festival on the New Year’s Eve. Nobody can beat Goa, drink cheap spirits and have the adventure of your lifetime. Welcome to the state they call the Venice of the East. If you want to experience the Real India, these three places in Rajasthan have to the appropriate destinations. One who is a lover or culture and tradition will take strolls down the streets during the day and find countless Havelis, Palaces and Forts. 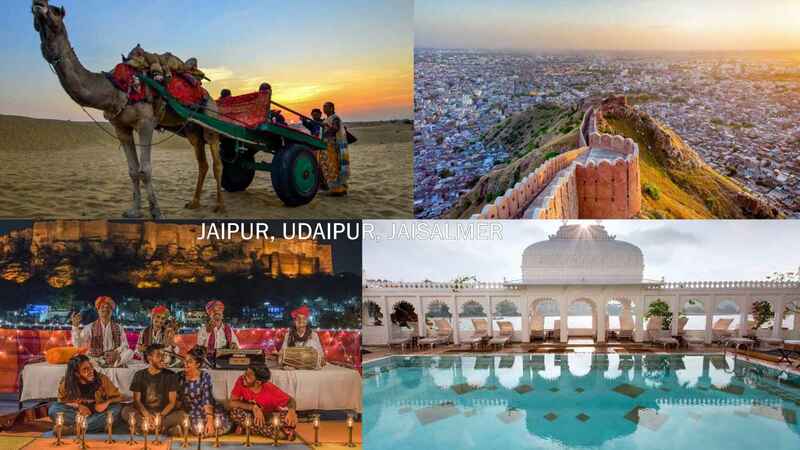 Jaipur and Jodhpur will take you back in time with its tremendous architecture; Hawa Mahal, Amer Fort, Jal Mahal, City Palace, Mehrangarh, Umaid Bhawan Palace, and, Jaswant Thada are the top sites to visit. When the sun sets, the Sam sand dune of Jaisalmer invites you to desert Safaris and bonfires and give you some of the best nights of your life. The snow and much more waits for you in Himachal Pradesh during the winter season. 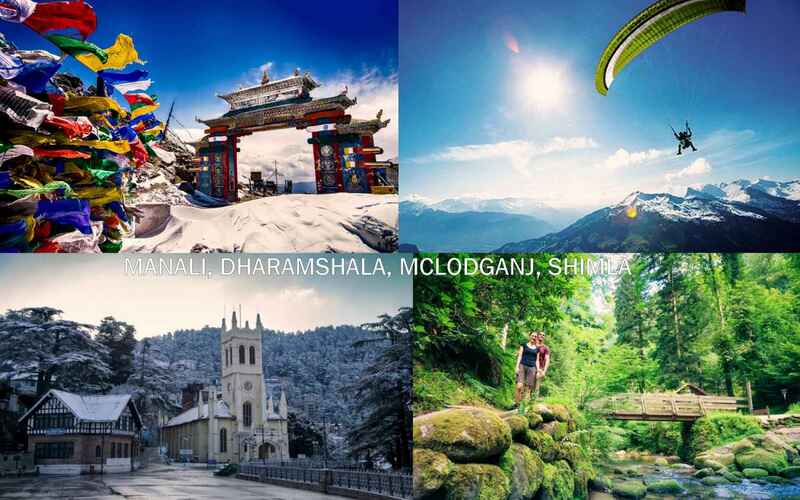 From paragliding in Bir Biling to river rafting in the Beas; From Skiing in Rohtang to the Hymns in Mclodganj; this circuit is one of the most exciting one to visit in India during winters. If these adventures are less then, you can surely go on some of the best treks in India like the Trinud trek and Kareri Lake in Dharamshala. And when you have had enough of adventure, the monasteries in the residence of his highness, Dalai Lama, will take you on a journey of peace and tranquility. For the young and adventurous, this has to be the one of the best picks for winter vacations. How to Fast Startup re-enabled after installing Windows 10 version 1803? Is healthy life possible in modern lifestyle? Have You Been Restricted on Facebook? How does UPI (Unified Payment Interface Work)? What are Lists and its Uses in Microsoft Word Document?